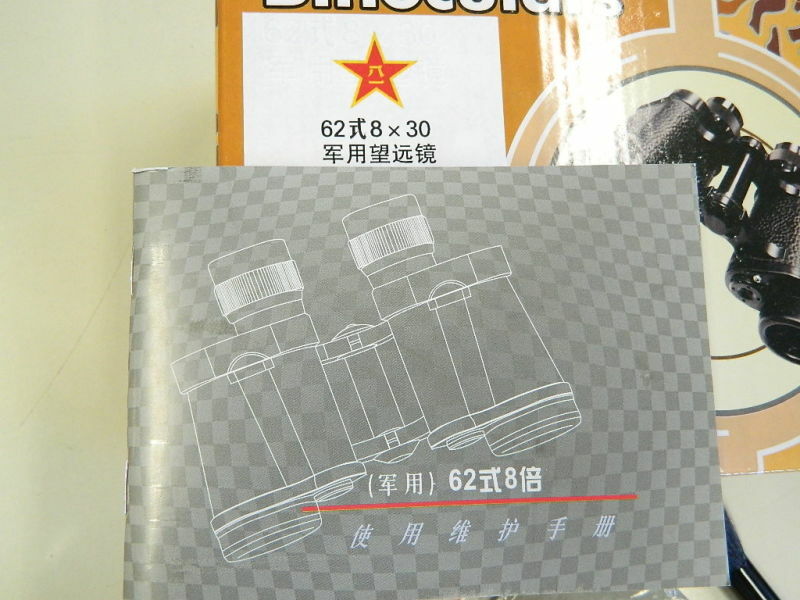 Binocolo militare 8x30 tipo 62 8WYJ , in dotazione alle forze armate Cinesi. Strumento di alta qualità paragonabile ai migliori standard occidentali. Grande nitidezza dell'immagine ed altissima luminosità. pennello in tasso per lenti, ogni binocolo ha il suo numero di matricola, nuovo. has vertical division and horizontal division on the telescope reticle. The division of the small grid is 5 mils, and the division of the grid is 10 mils. 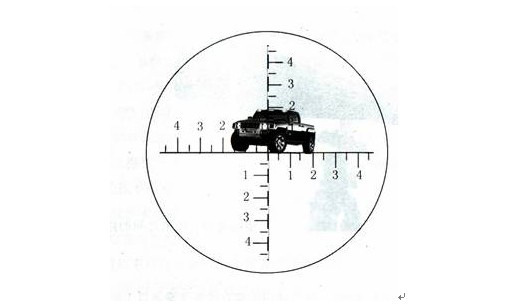 Example: The height of a jeep is 1.8 meters, and the low angle is 0-20 (20 mils). What is the distance between the jeep and the observer? Therefore, the distance between the jeep and the observer is 90 meters. Can the telescope be clear on dark nights? Can't (because telescope and infrared night vision are different, telescope is pure optical instrument, infrared night vision is electronic instrument). 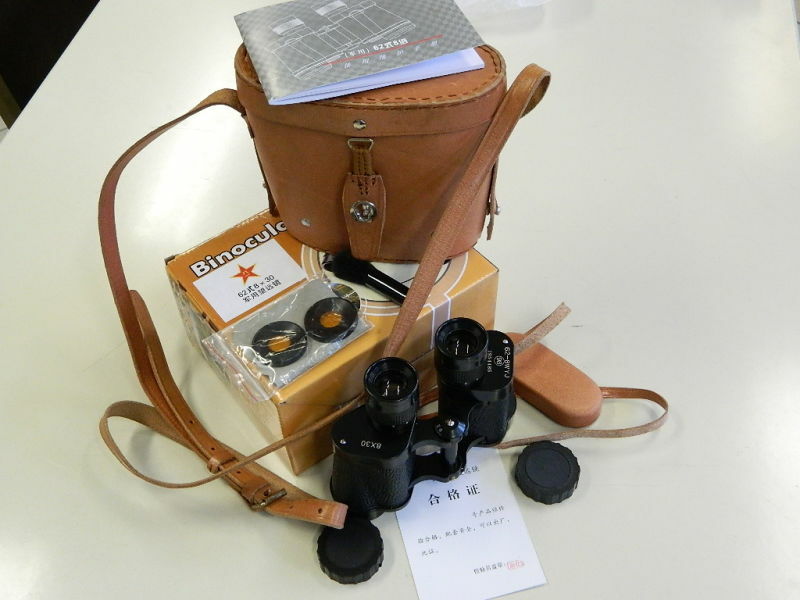 Features of low-light night vision telescope : wide field of view, excellent effect at night, as long as the target is slightly The light can be seen clearly, even the faint light, starlight, moonlight can be. Its principle is to use the outside light to see the target more clearly, which is not available in other telescopes. The 62-type 8X30 telescope is a high-sealing, high-performance telescope developed in accordance with the requirements of the world's advanced national telescopes. 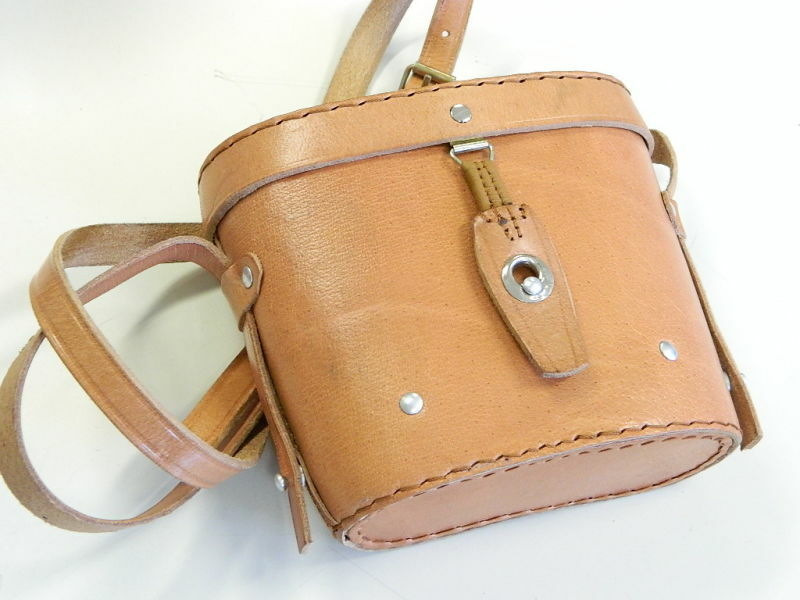 It can be used in a variety of harsh environmental conditions and has a small size, so it is widely used. in the fields of traffic, ocean, forestry, aviation, electricity, Kan police, hunting, aftermore than 40 years the test of history, has been highly regarded. Type 62 This is also a long-time domestically produced telescope, which can be called the “entry mirror” for telescope collectors. 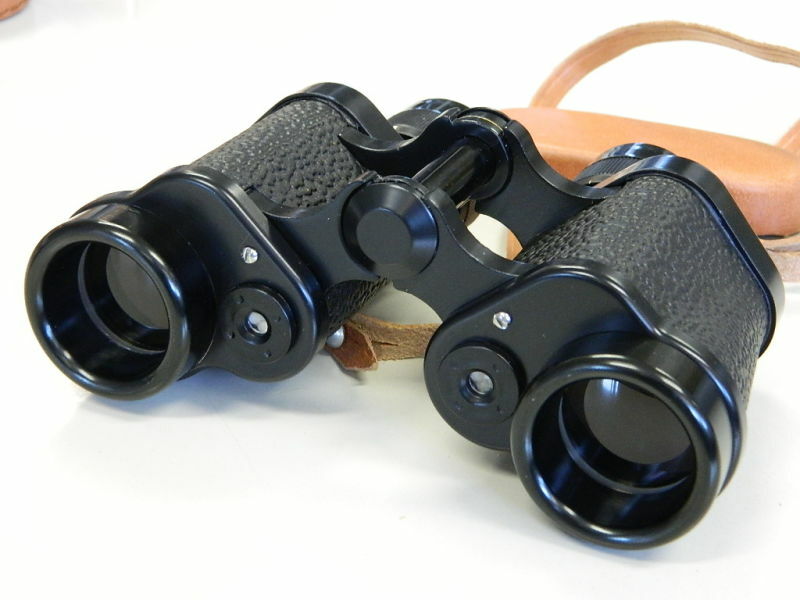 62 type telescope manufacturers are more, known: Yunnan Optical Instrument Factory ( 298 Factory), Nanjing Jiangnan Optical Instrument Factory (Jiangnan Factory), Jiangxi Optical Instrument Factory, 3802Factory, 3803 Factory, 3881 Factory, 8807 Factory, 5228 Factory (formerly state-owned Xi'an Chaoyang Instrument Factory). 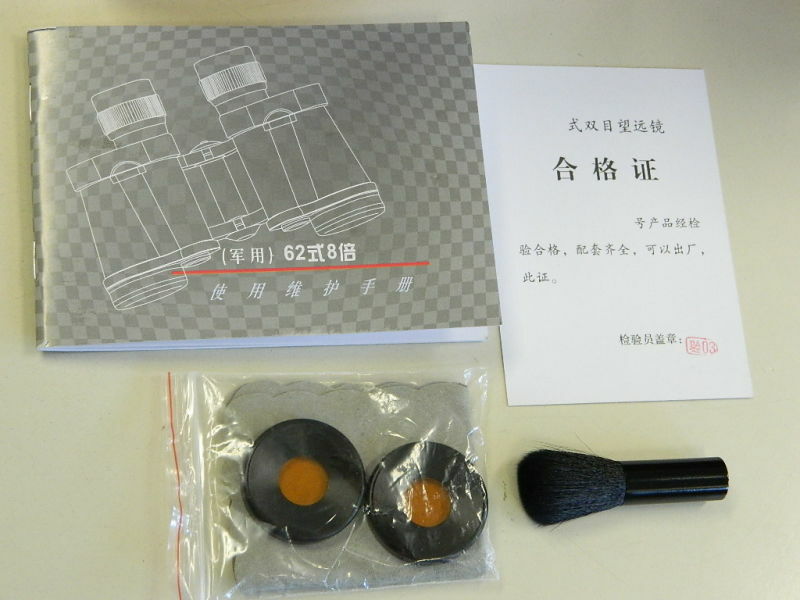 However, the history of the long-term, the output is large, the number of Yunnan Optical Instrument Factory. 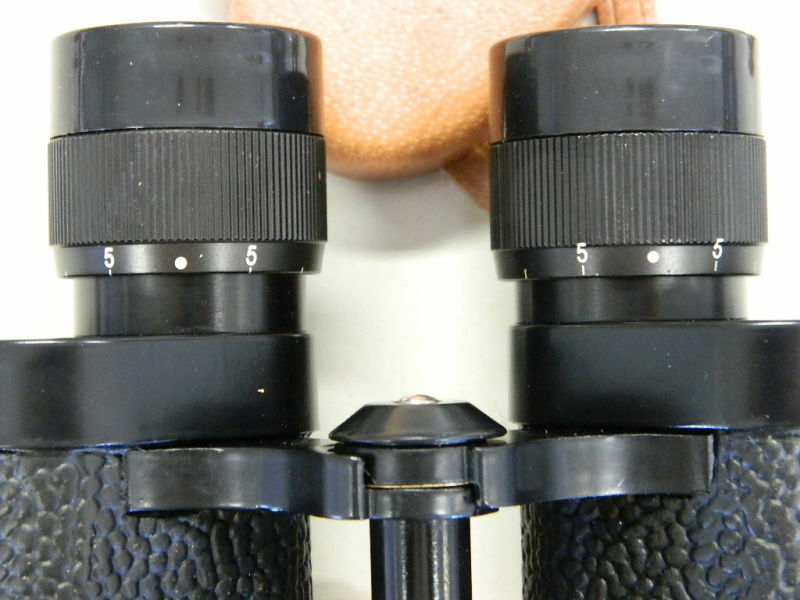 The current " 62-8WYJ " has greatly improved optical performance. 1 , full coating, imaging and crisp, so 62 telescope observed brightness, image quality and physical aspects of the authenticity of the color image or the like better than similar domestic telescope. 2 , has a wide field of vision, large diameter of the exit pupil, the long distance of the exit is excellent. The 62 -type telescope can clearly and comfortably observe the target in low-light environments such as dusk and dawn, and wearing gas masks (or glasses). 3 , prism room drying chamber protection, professional waterproof eyepieces, high sealing performance, 62 -type telescope can meet the needs of all-weather operations. 4 , working temperature range -43 °C ~ +55 °C, 62 -type telescope can well meet the operational needs of different geographical locations. 5 , 62 type telescope adopts all-metal structure, sturdy and durable; cadmium sulfide armor, shock absorption, anti-slip design, with strong ability to withstand bumps and vibration, can withstand more than 20 gravitational acceleration impact, fully adapted to the field environment. 6 , 62 type telescope mirror with a division, can roughly measure the distance and bearing of the target. 1. 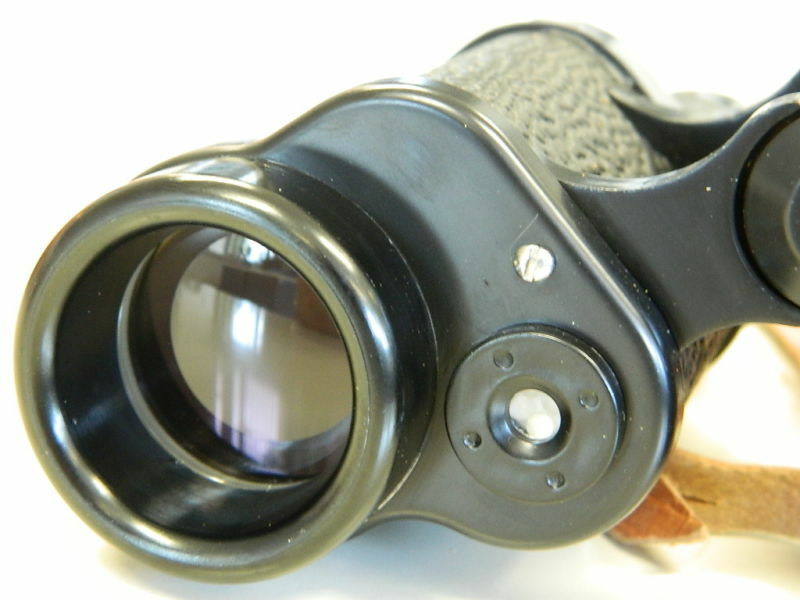 The reticle in the left eyepiece of the telescope can measure the direction of the known target, the angle of the high and low angle, and the line of sight. 2. The scales on the reticle have vertical division, horizontal division and line-of-sight division. 2-1. Horizontal division and vertical division Each grid value is 5 mils and the large grid value is 10 mils. 2-2. The line-of-sight division is designed with a height of 2 meters to be measured. The measurement range is from 400m to 2000m. Within 1000m, the line-of-sight division is 100m per small grid value, and each large grid value is 500m. When viewed in the case of strong light, weak or smoke, a color filter may be set in the eyepiece, to reduce the glare to the human eye irritation or increase the anti-smoke scenecontrast. 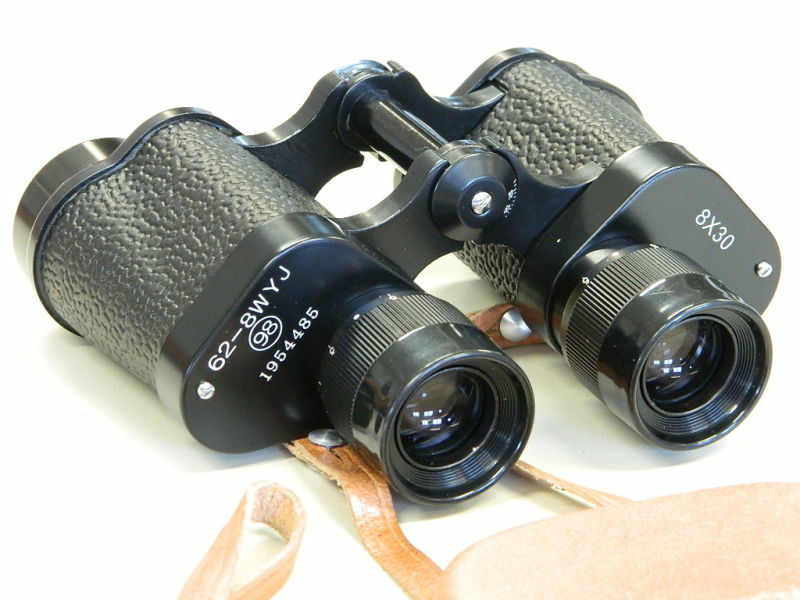 The 7 and 62 telescopes fully meet the requirements of ( GJB ) and can be used around the clock. 8 , using the component-based design, 62 telescope having good general maintenance performance. 1. When wiping the lens , use the supplied flannel or other soft, clean cloth ( paper ). 2. When removing residual dirt or stains, you can drop one or two drops of alcohol . 3. Keep the telescope in a dry environment . 4. Do not attempt to wipe the inside of the telescope or disassemble the telescope . 5. Do not use the telescope to directly observe the sun . 6. Do not drop, press or other violent actions on the telescope .